This is so true! We have a saying at church that everyone is going through something; we just may not know what it is. And as you say, we can’t compare what we’re going through to what someone else is dealing with because what may be big for me might be small for you. Again, as you say, it’s better to focus on our own yard instead of wishing for someone else’s. I’ve heard that saying before, too, and it’s so accurate ~ we have no idea what someone else is going through. 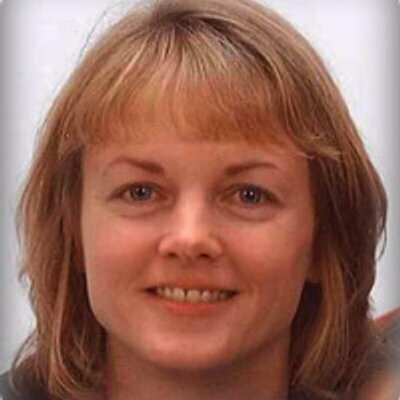 Most of us can put on a good face in public, but can be dealing with pain and heartache privately. As ALWAYS, Tracey, your words are exactly what I needed to read right now. 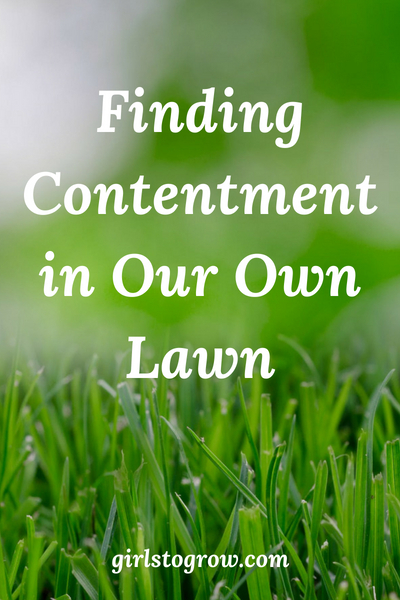 Contentment–or lack thereof–is a huge, ongoing struggle for me, and comparison does NOT help me win that battle. I love the way you tie contentment into gratitude. I’ve long loved the quote that “comparison is the thief of joy,” but I also think it’s the thief of joy’s precursor, gratitude. 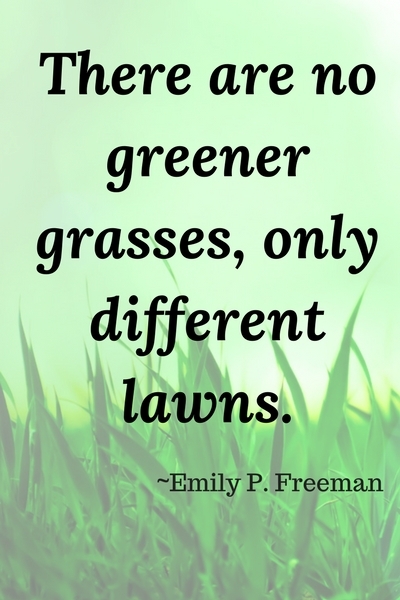 Thank you for the reminder to be grateful for my own grass! 😉 Blessings to you! P.S. How’s senior year going so far? It seems almost surreal to me. Even on the first day of school, it just felt like she was headed off to start another year. Didn’t feel monumental like THIS IS IT ~ HER LAST FIRST DAY OF SCHOOL! I am, however, trying to enjoy the ride, because it’s already passing so quickly.